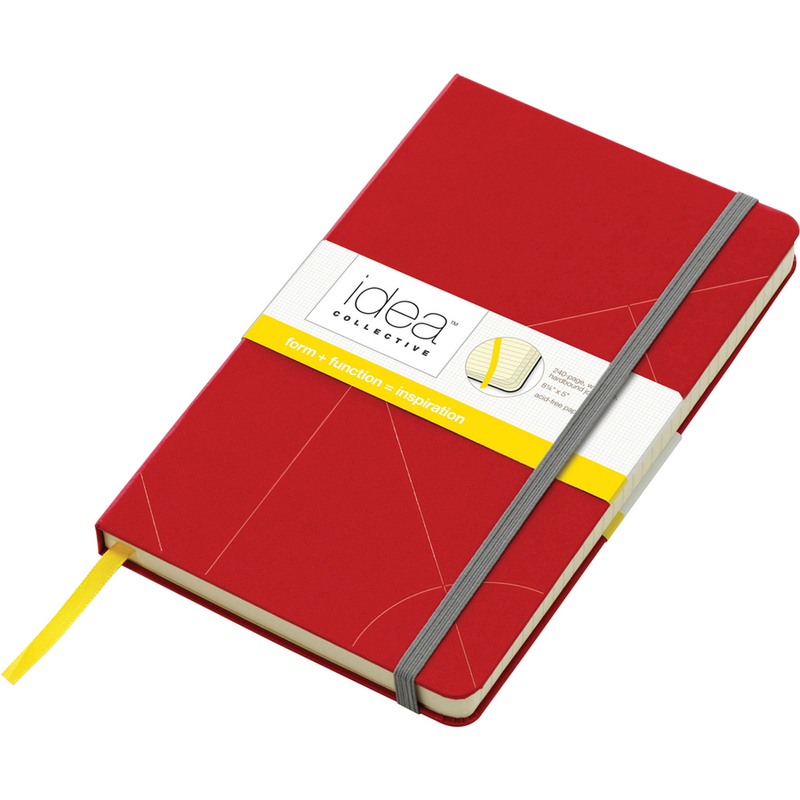 Idea Collective Journal is great for capturing thoughts, quick notes or anything that inspires you. Designed with the creative person in mind, bookbound notebook features all of the premium details you'd expect in a high-end notebook. 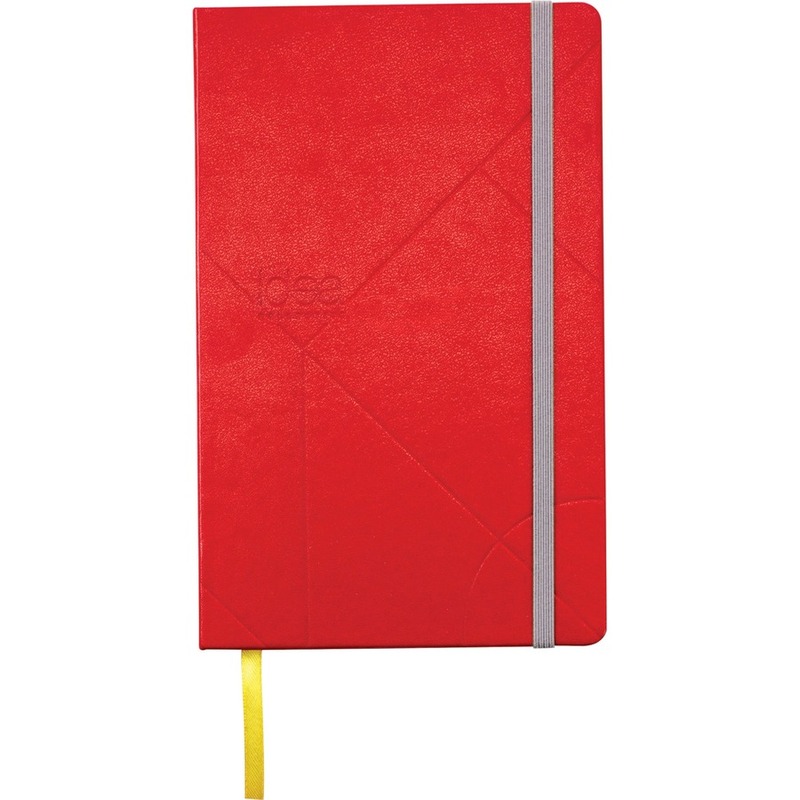 Durable cover feels luxurious, and the smooth writing paper makes it easy to get carried away. 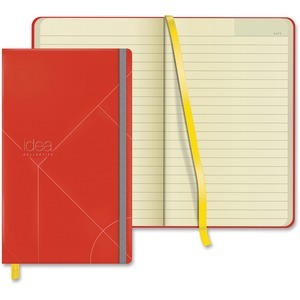 Journal includes an elastic band to keep the book closed and an expanding envelope with yellow gusset to hold odds and ends. 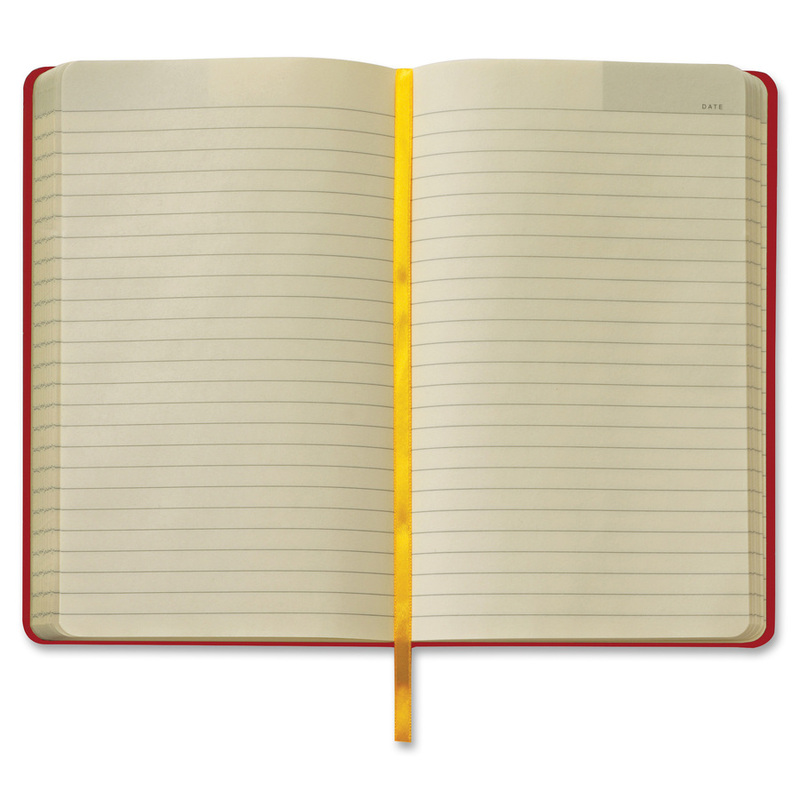 Acid-free cream paper is wide-ruled for roomy line spacing to make writing more enjoyable. 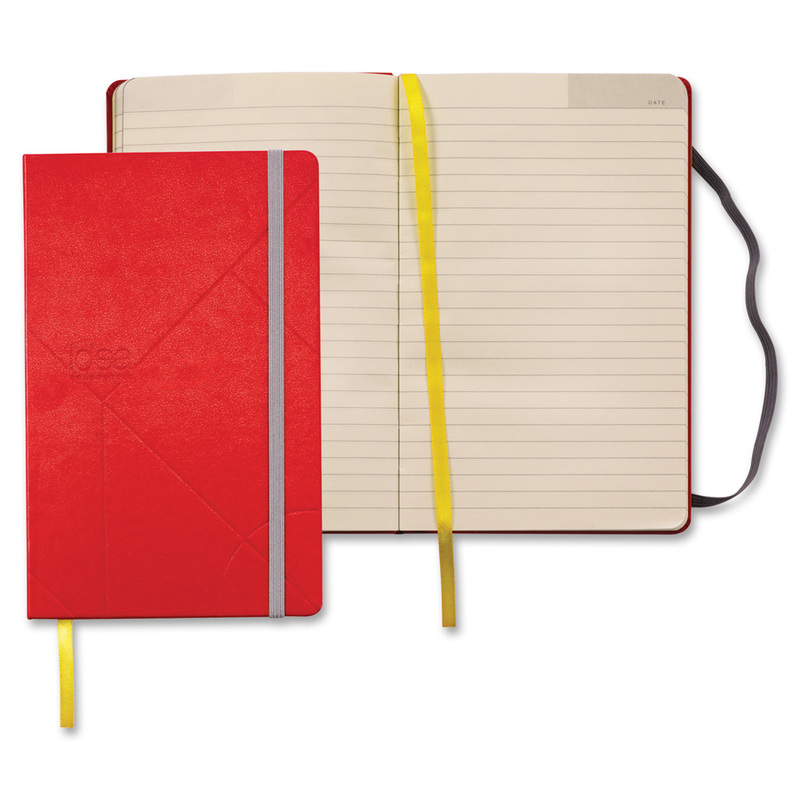 Each notebook contains 120 sheets of fine paper. Sheet Size 5" x 8 1/4"